White page. Sounds like the writer’s biggest challenge. Low white page. Sounds like an abstract crossword clue. Or the beginning of a haiku. Denise Low, Orlando White, Jeremy Page. Three poets whose work I’ve just read. I encountered Orlando White a year ago at the Southwest Festival of the Written Word when we were together on a panel about Multicultural Writing (White is Navajo). 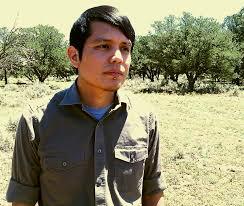 The third member of the panel was the similarly impressive Layli Long Soldier, White’s partner, who is also a poet. 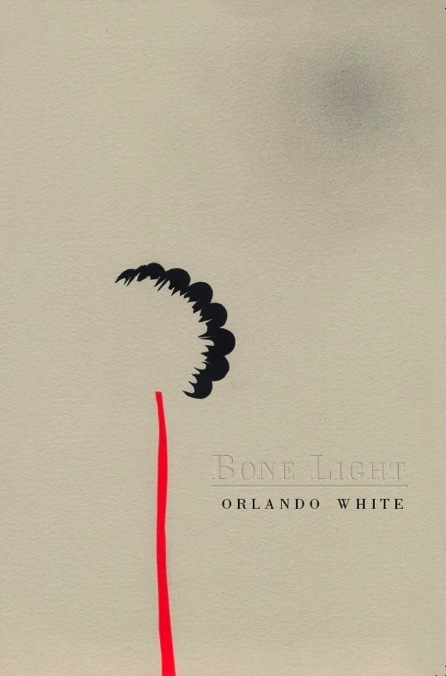 I was taken with White’s work and what he had to say but I’ve only just got around to reading his debut collection Bone Light (Red Hen Press, 2009). It’s unlike anything I’ve encountered in a poetry book. Using spare, pared down imagery – bone, skeleton, skull, skin – White probes language in its smallest components, examining the shapes of letters and numbers and the spaces between the marks on the paper. 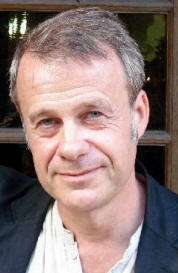 The poems acquire a gathering power throughout the book, and the whole turns into something memorable and haunting. 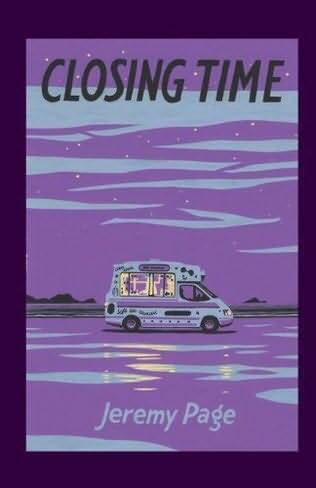 Jeremy Page’s collection, Closing Time (Pindrop Press, 2014), is a terrific meditation on loss and longing. The objects of daily life – letters written by a younger self, a black and white photo of The Beatles circa 1965, a poetry anthology from 1946 – become totems that tie the narrator to the past. Page summons his ghosts and his artistic influences (Beckett figures heavily), and imagines parallel worlds in which Thomas Pynchon and Paris Hilton converse “deep into the night” and Marilyn and Elvis dance on Mars. The elegiac tone is leavened with flashes of humour and striking images that linger long in the mind. This is a gem of a collection. 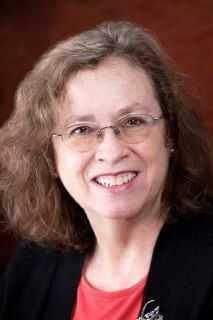 Denise Low, a former Kansas Poet Laureate, visited Silver City in early October 2014 and gave a couple of wonderful readings. 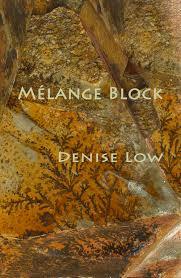 Her new collection, Mélange Block (Red Mountain Press, 2014) goes deep into the landscape, finding poetry in volcanoes, crystals, limestone, canyons and creeks. She plunders the rich vocabulary of the natural world to create elemental and timeless wordscapes. Air draws through these lungs made from his. / His blood still pulses through this hand.